Wijnendale Castle is an historically important castle near the village of Wijnendale, now in the municipality of Torhout, in West Flanders, Belgium. The present castle is largely a 19th-century reconstruction, but a part of the north wing is still 15th century. Part of the building is a museum open to the public. 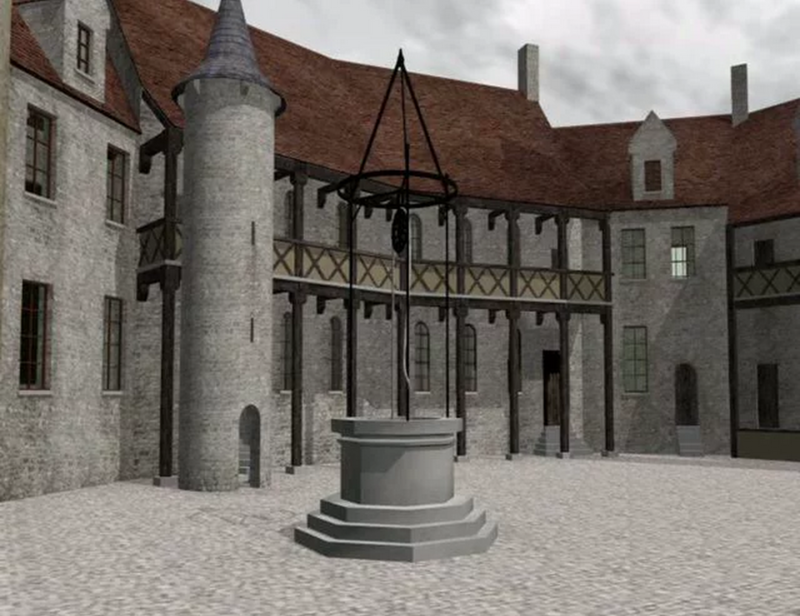 Visual Dimension creates the 3D reconstruction of the castle in its different appearences in time. The results has been used for a movie on the history of the castle, created in collaboration with hooox and currently on display in the museum.